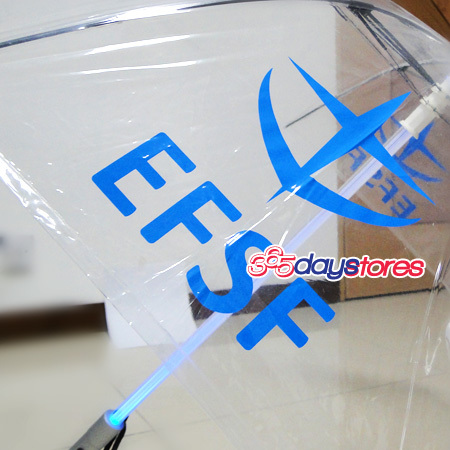 well obviously these are umbrellas, but hey, they are not just umbrellas. 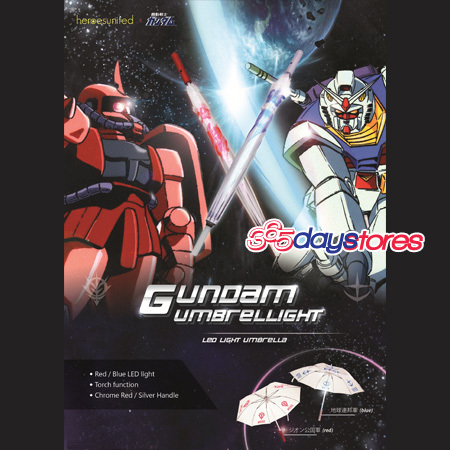 It has LED Gimmick! 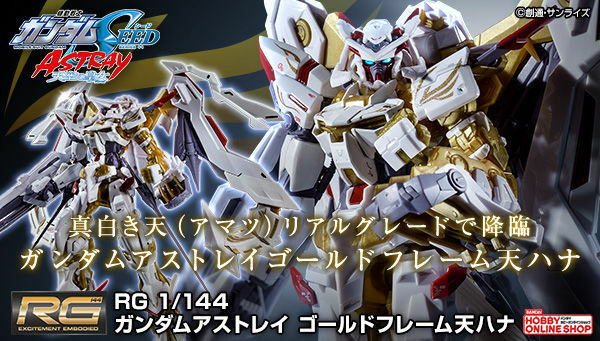 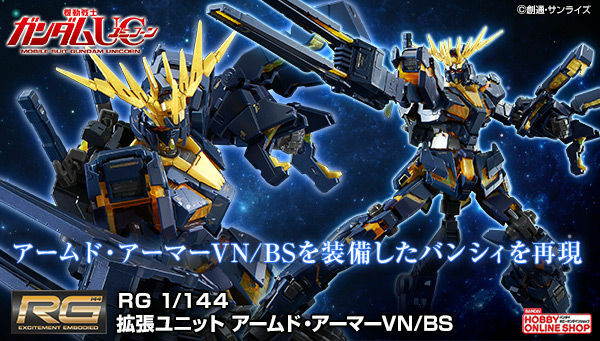 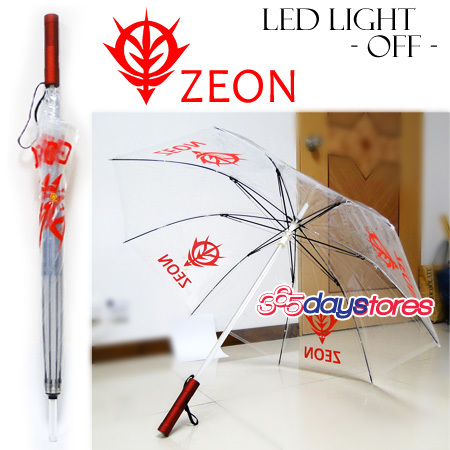 for just 36.99 USD, you can have one of these goodies!!! 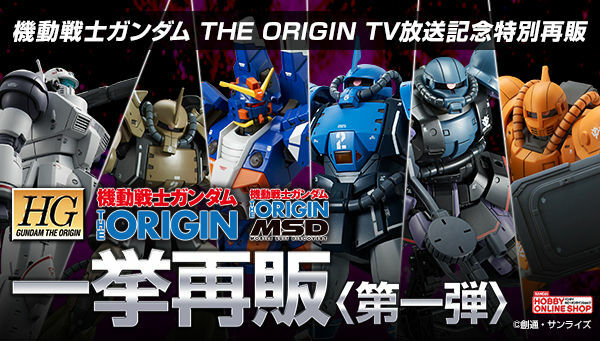 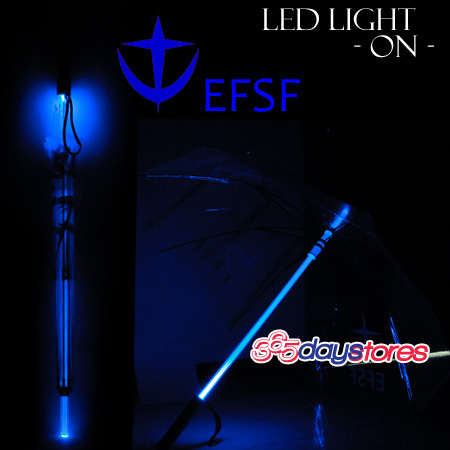 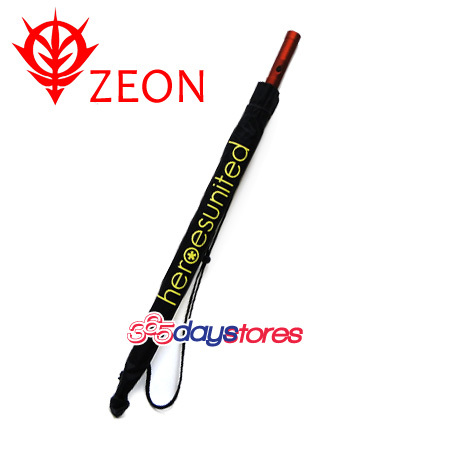 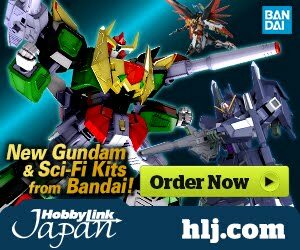 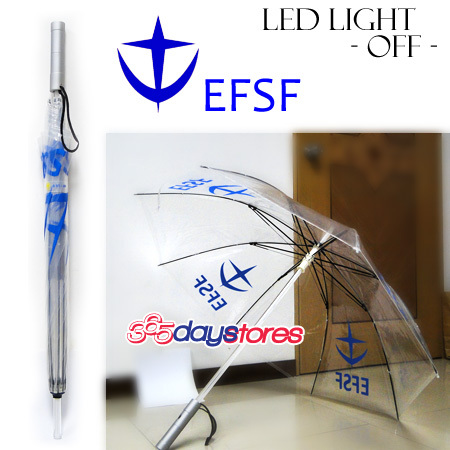 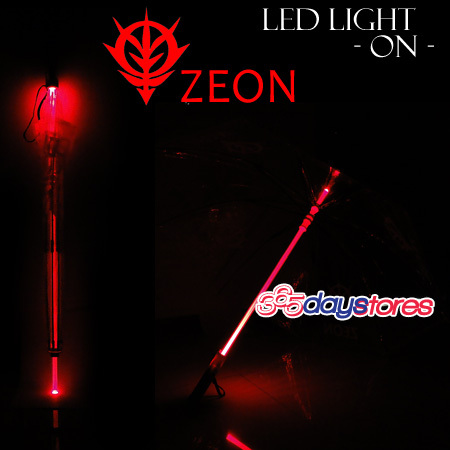 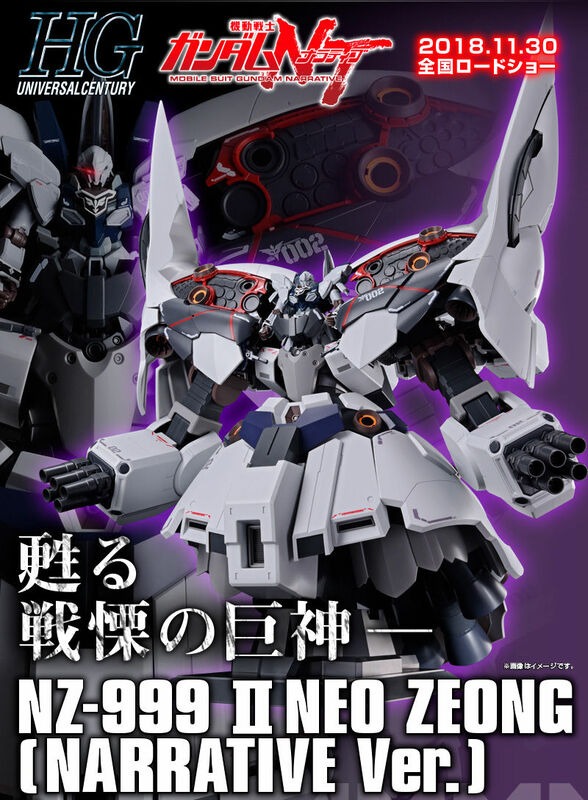 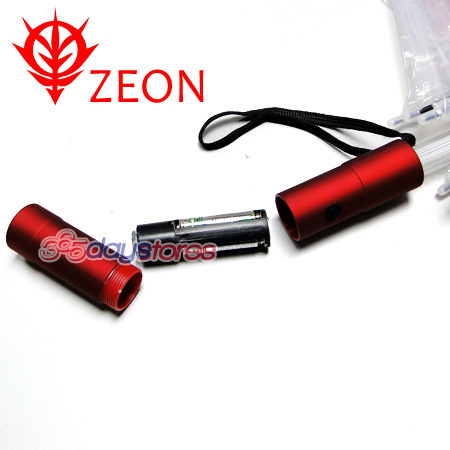 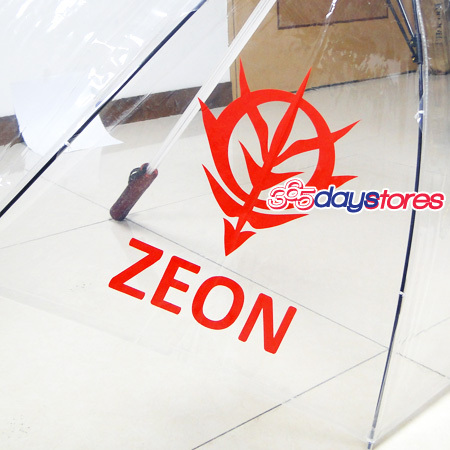 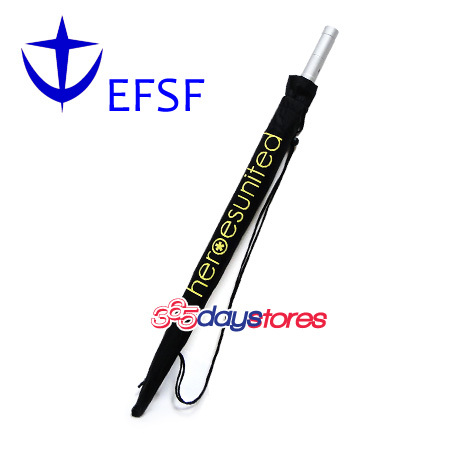 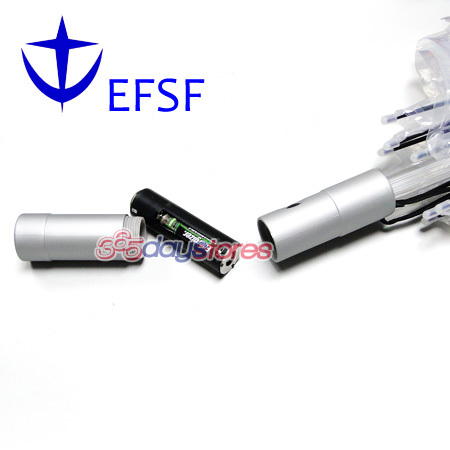 you can choose from EFSF and ZEON umbrellas.